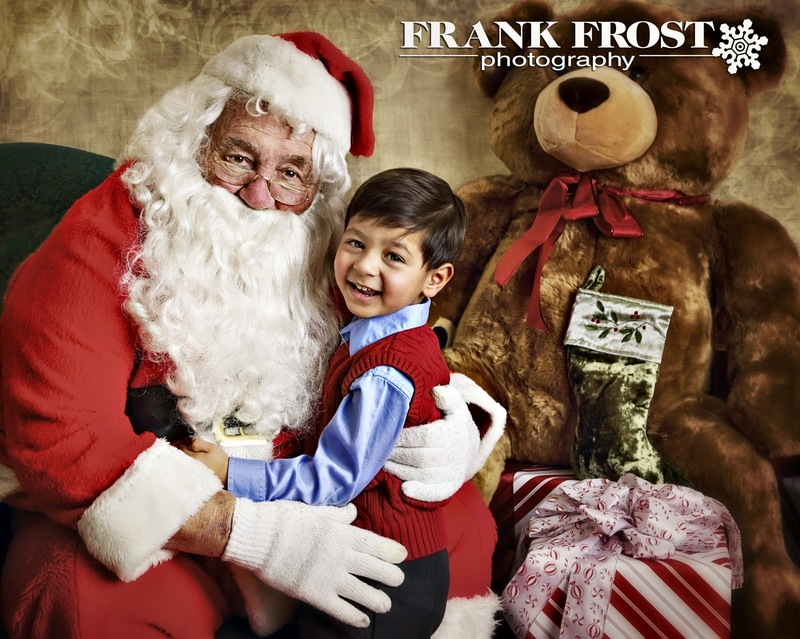 As Buddy the Elf would say, “Don’t be a cotton-headed-ninny muggins” and miss Santa when he visits Frank Frost Photography on Sunday, December 5. Santa packages include 1-8×10/2-5×7/8 wallets for only $150. Plus, we have the REAL Santa…just thought you should know.